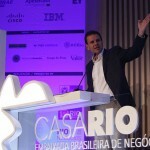 Rio de Janeiro is a clear example of infrastructures ability to plan. The statement comes from Helcio Tokeshi, infrastructure consultant with private sector and public administration experience. A former executive at BP, Tokeshi says that the improvement of quality of life for the population needs to be planned starting from every city’s specific dynamic, not the Union’s. For that, he defends the need of a strandadization of processes which established a stable technical bureaucracy in cities and municipalities. Still discussing attractiveness to foreign investors, Tokeshi alerts that presenting a solid information base is more important than a closed solution. “From the point of view of foreign investors, being presented with a complete solution is sometimes not interesting, for it inhibits creativity. It’s only necessary to provide a well established information base, for the investor go after the rest”, states. When financing infrastructure projects through public-private partnerships, Rio de Janeiro is a reference and, for Helcio Tokeshi, the preocesses and financing expertise developed in the city should be replicated throughout Brazil. In six years, the city received US$ 23 billion in infrastructure investments – US$ 8 billion from public sources and US$ 15 billion from the private sector – generating 106.000 jobs, according to numbers gathered by Rio Negócios, the city’s investment promotion agency. Porto Maravilha – waterfront rennovation project – is the largest PPP in the country. 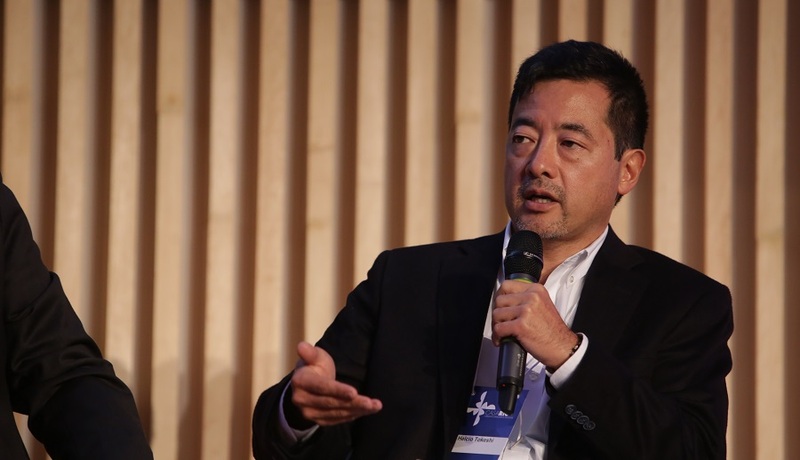 With the transforamtion undertaken through these past six years, Tokeshi states that Rio de Janeiro has returned to leading innovation in Brazil and can advance using the legacy of the Games, thanks to improvements in mobility and connectivity. Rio de Janeiro has already announced the city’s strategic plan for 2017-2020. Investment in infrastructure is focused on habitation, lighting, mobility and sanitation.